The Mitsubishi Pajero Owners Club® :: View topic - CD Not Playing? Or Aftermarket Head Unit? CD Not Playing? Or Aftermarket Head Unit? Posted: Fri Feb 01, 2019 13:20 Post subject: CD Not Playing? Or Aftermarket Head Unit? 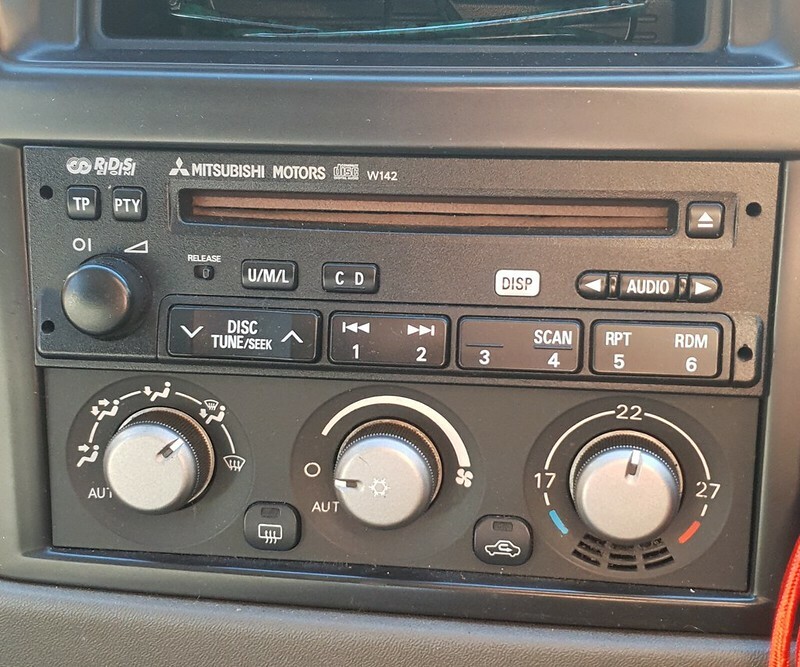 I have a 2004 Mk3 DiD and the head unit has stopped playing CDs, it will load a CD and Track 1 will appear on the display but it doesn't play and after 10-20 seconds it just defaults to the Radio. Has anyone else had this problem and found a fix or is it simpler to just buy a replacement head unit? There seem to be a few on eBay for £30-£50. Alternatively, is there any way of fitting an aftermarket head unit (Sony, Alpine etc.) without losing connectivity to the LCD display above the head unit or will that be sacrificed when fitting a non OEM head unit? 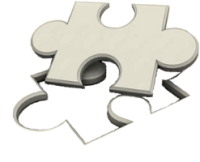 Posted: Fri Feb 01, 2019 13:20 Post subject: Google Ads keep the POCUK free to join! Fitting a new head unit is as simple as plug and play. You may need a harness adapter suitable for the stereo, but iirc the truck loom should plug directly into stereo harness. Loosing the LCD is probable as it is matched with OEM stereo. You may also need to swap yellow/red wires over on the new unit, but you won't know until fitted and tested. - it's the +12v constant feed to retain the memory of the radio stations. I changed mine from the factory one to a pioneer one. You loose the lcd interface but mine shows up on the stereo itself so nothing lost, just makes the lcd look a bit empty. I had to get a harness to convert from pioneer to mitsubishi but loads around on the internet. I did have a few problems switching them as the factory one is slightly larger and using the Dinn cage doesn't fit to great but i used screws i think (cant remember now) to securing it in but i do think i will have problem if i ever need to remove it! I have the same issue where my CD unit is in the rear, I press the button and nothing happens, there is power to the rear u it as I can eject the disks, should I change the head unit for a similar one?